coos & ahhs: Ahhs: Bunnies Bunnies Bunnies!!! i think i could easily have a blog only about bunnies. i love that easter gives me an excuse to do a bunny inspired round-up! if you are looking for easter gifts make sure to check out my bunny books in the my book store, books to coo about! Love this fun post! 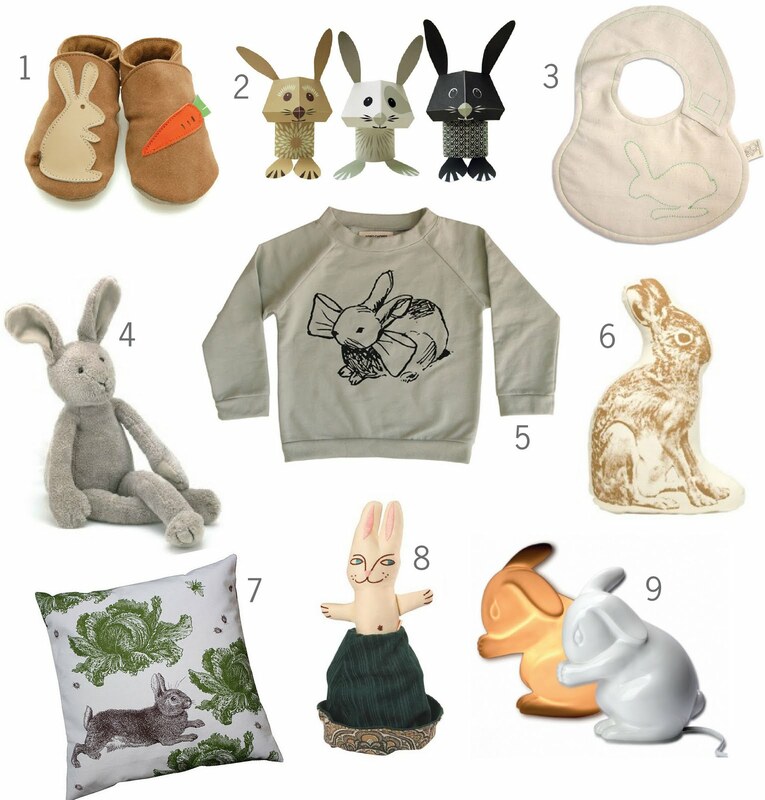 That rabbit and cabbage cushion is way too cute!